Through a thought-provoking glimpse into likely scenarios humankind may face in the next 40 years, The Future of the Global Church identifies significant trends that are rarely or never addressed by todays media. 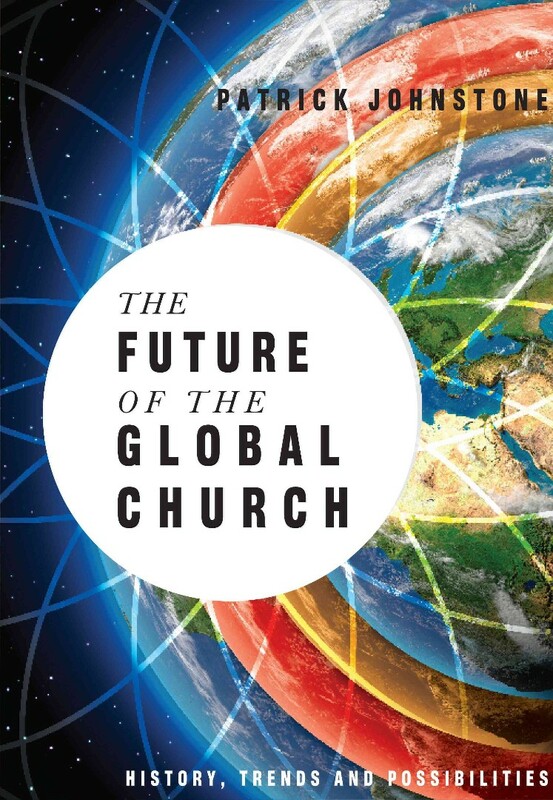 The Future of the Global Church highlights the impact of evangelical Christianity over the past two centuries, as well as the astonishing growth of Evangelicalism over the past half century. Johnstone focuses clearly on the unfinished task of world evangelization, with a special emphasis on the worlds 12,000 people groupsespecially those that have had least exposure to the Gospel. Finally, Johnstone hones in on the role of the local church in tackling the unfinished task of world evangelization, especially that of reaching the worlds least-evangelized peoples with the Gospel. This book examines trends that will have a major impact on the course of world events for a generation to come. God is in control. He holds the future in His hands yet invites us to be His co-workers. How effective are you and your church or your organization as participants in His plan for the peoples of the world?